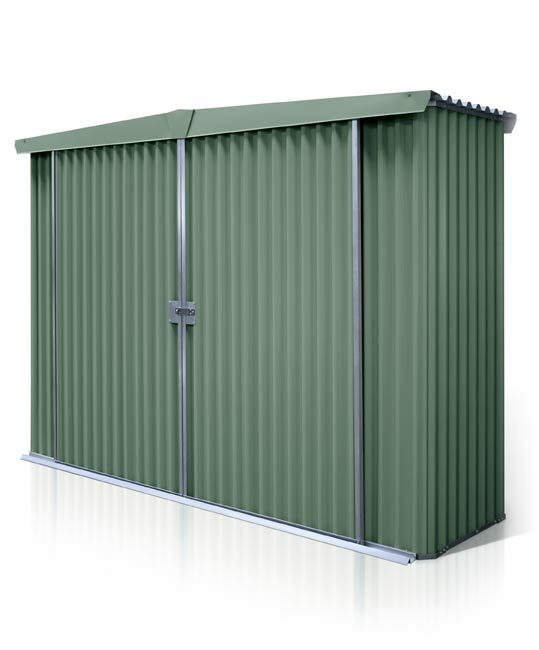 Master the garden with the highly practical Gardenmaster® storage shed. 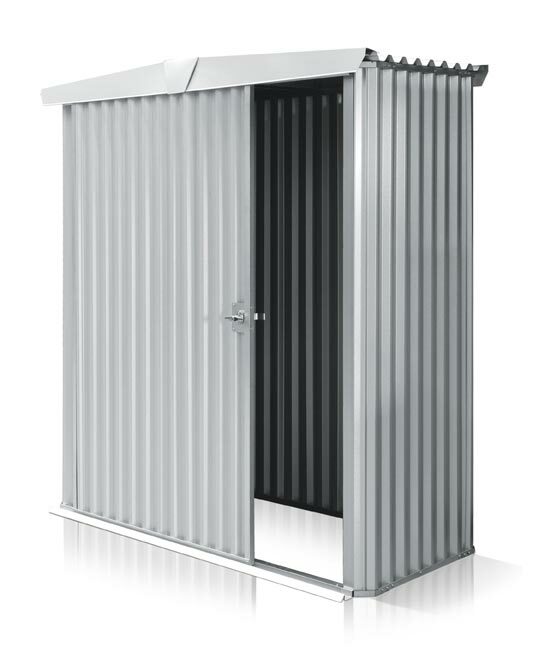 Featuring a gable roof that combines extra head and storage room with the self-cleaning ability of a pitched roof. 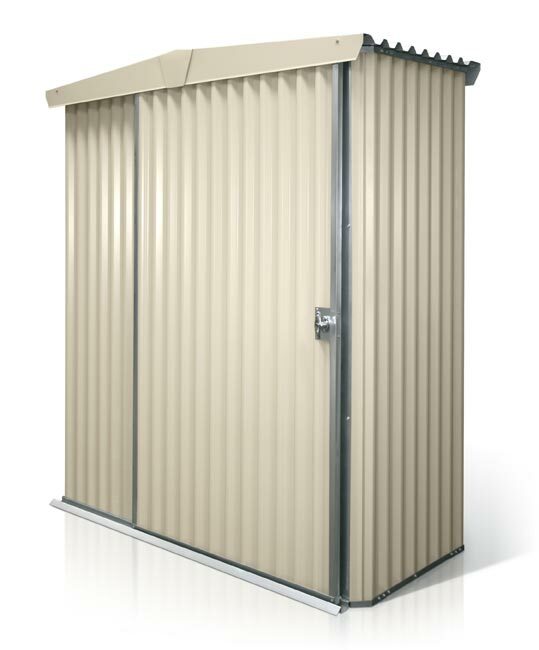 Gardenmaster storage sheds are built from quality materials and are very easy to install. 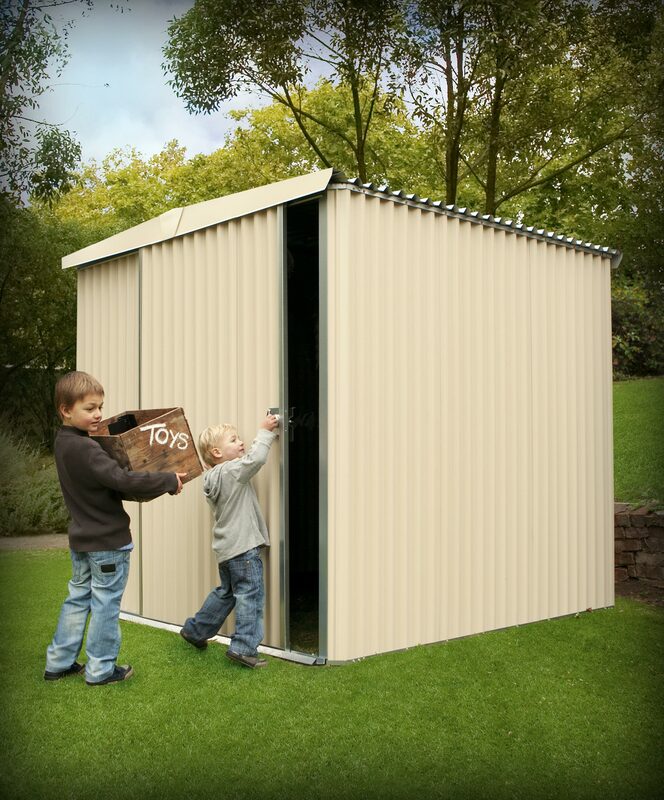 Gardenmaster Sheds are very easy to install. 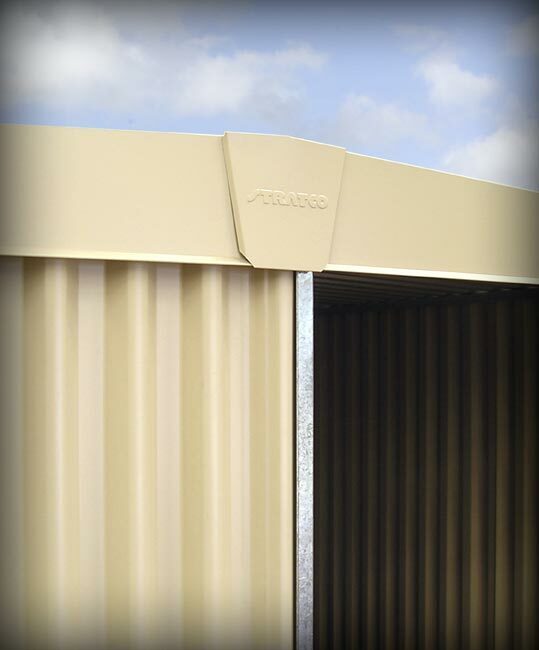 Delivered as complete pre-built panels, the corners are pre-folded and the shed walls simply rivet together for a quick and easy installation. 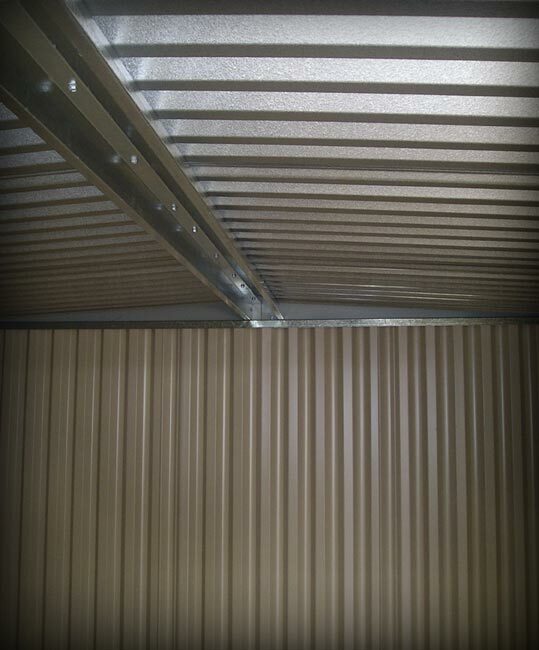 The roof sheets slot easily into a specially designed ridge cap. 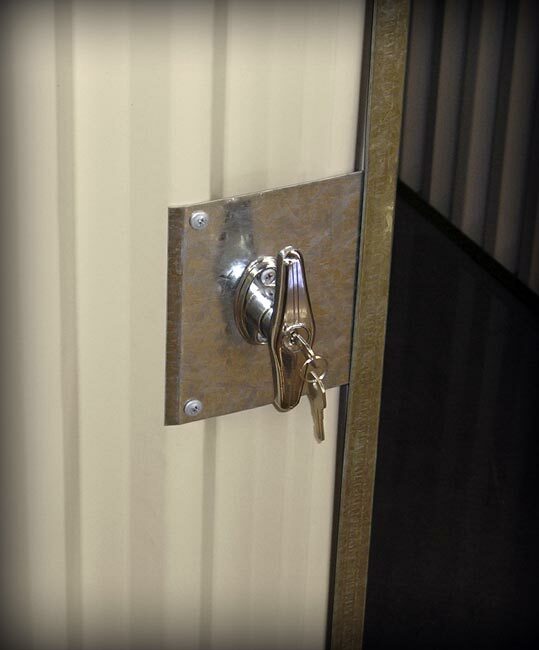 Gardenmaster storage sheds are a perfect do-it-yourself project. 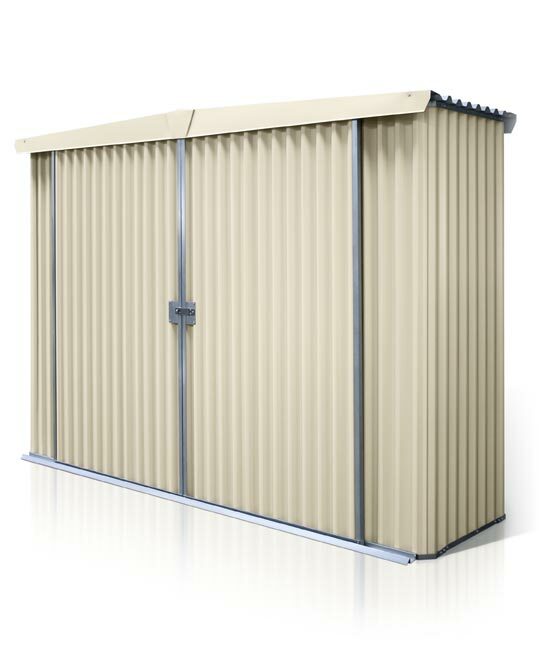 Alternatively, Stratco can arrange for a qualified installer to build your storage shed. 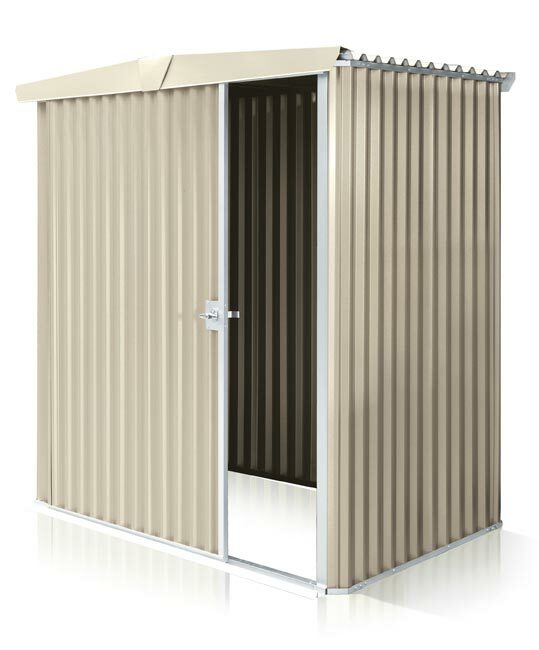 Dress your shed in a huge range of attractive colours. 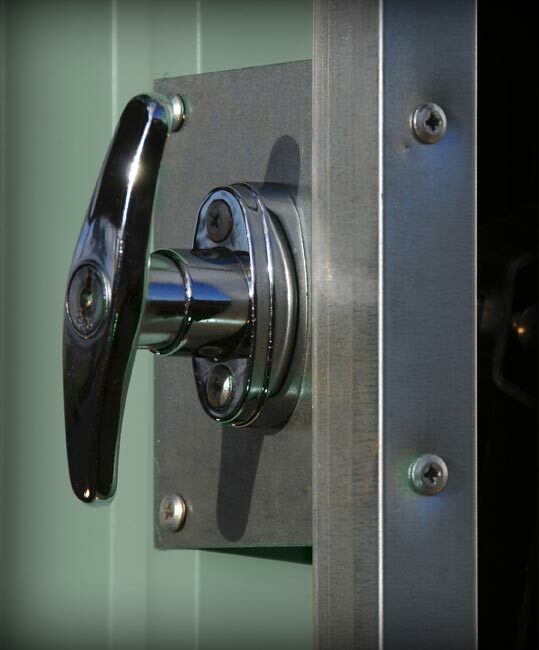 Choose from a wide range of optional extras including louvre windows with a zinc/al or coloured frame, skylight roof sheets and double doors. 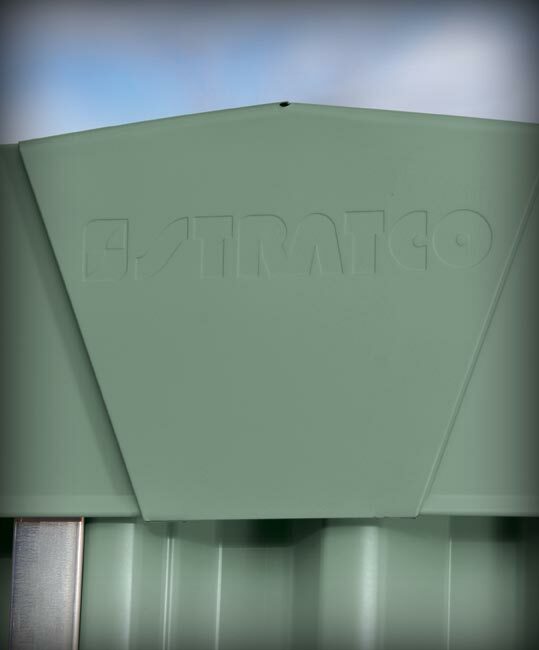 Stratco have everything to complete the installation including fix down lugs and masonry anchors. Pre-built wall panels for a simple assembly. 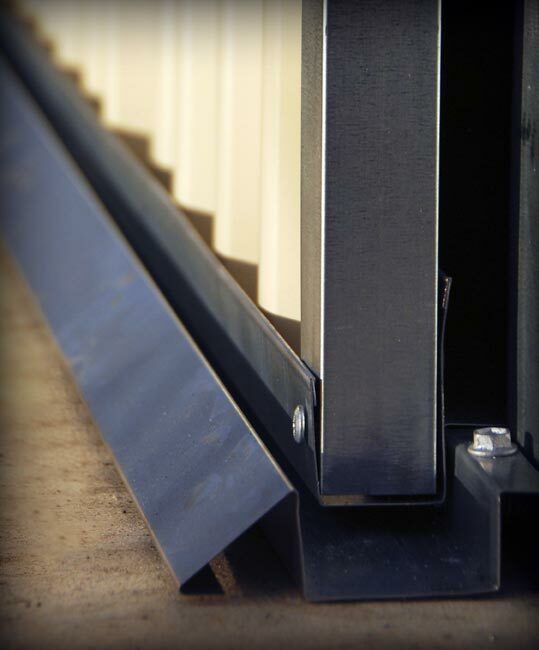 Pre-folded corners that simply rivet together. 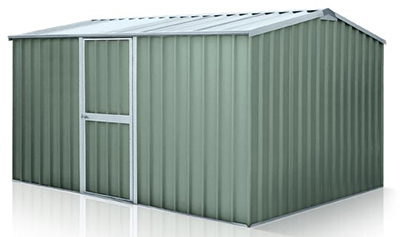 Gable roof provides extra space. 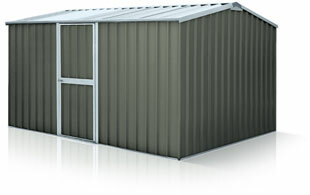 Built from the strong Superdek sheeting profile. 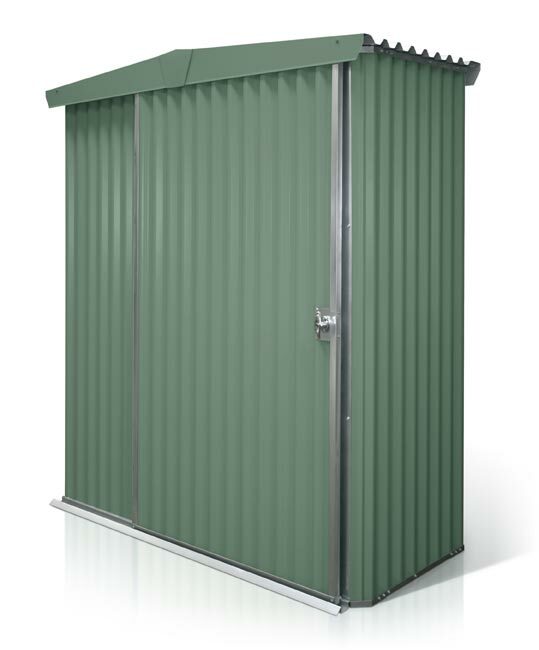 Complete your Gardenmaster storage shed with a range of optional extras. Coloured door frames and jambs.